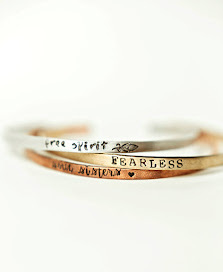 XmarX, is a new Etsy Shop, where you can find fun trinkets and jewelry! 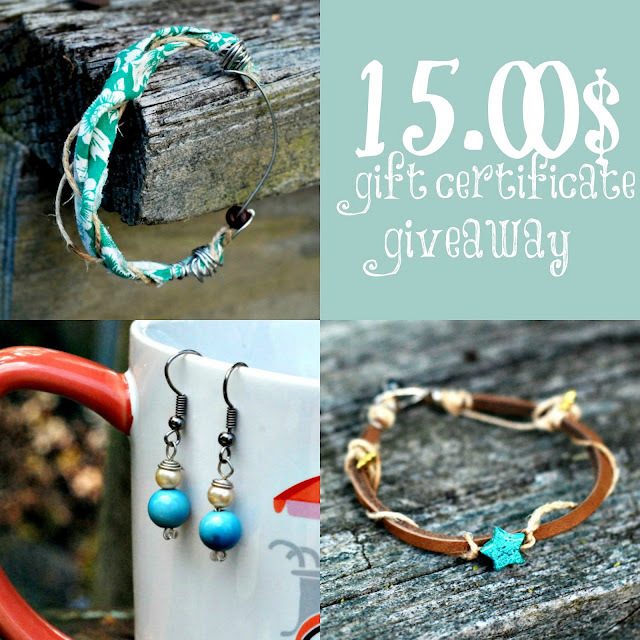 She was kind enough too supply you with a awesome 15$ gift card to shop in her Etsy store! Find more from XmarX here and show some love! !